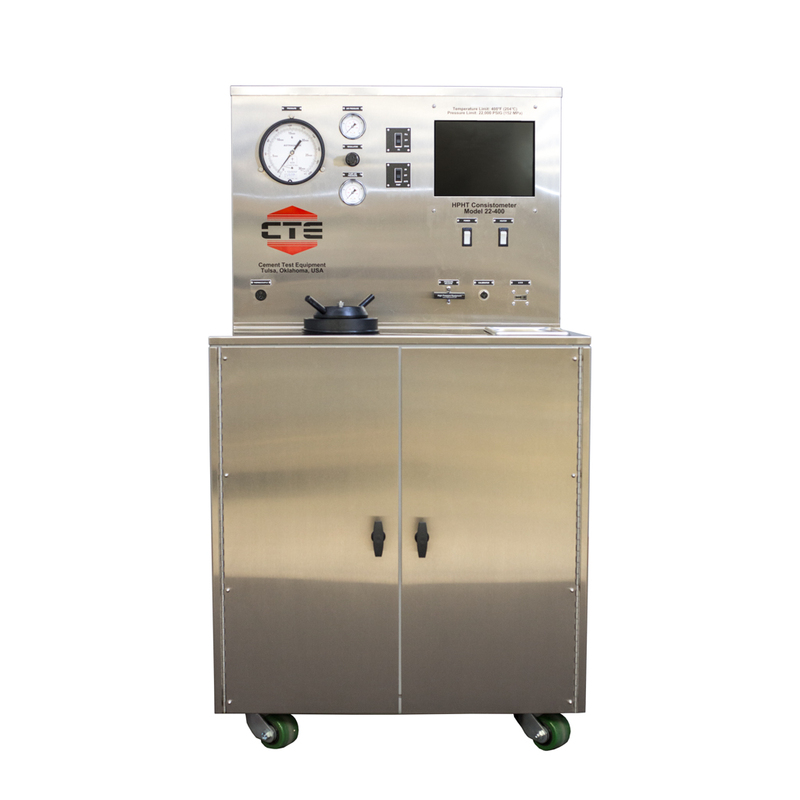 Thickening time tests are designed to determine the length of time a cement slurry remains in a pumpable, fluid state under simulated temperature and pressure conditions. 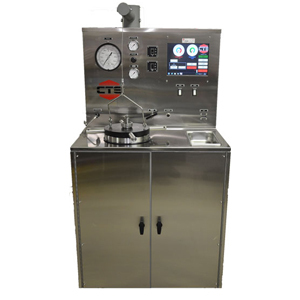 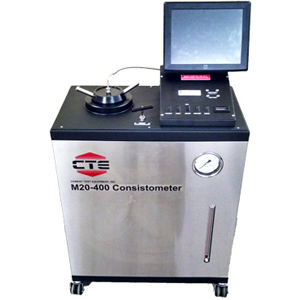 The test slurry is evaluated in a pressurized consistometer, which measures the consistency of the test slurry contained in a rotating cup while under simulated well bore conditions. 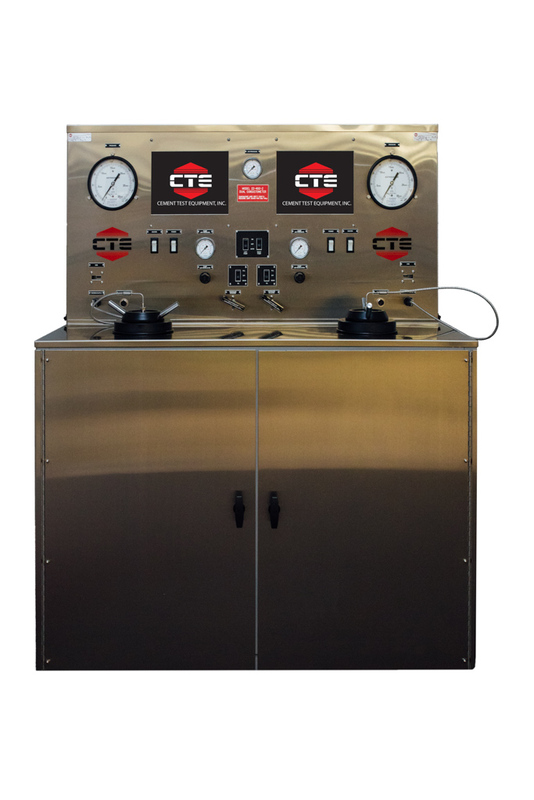 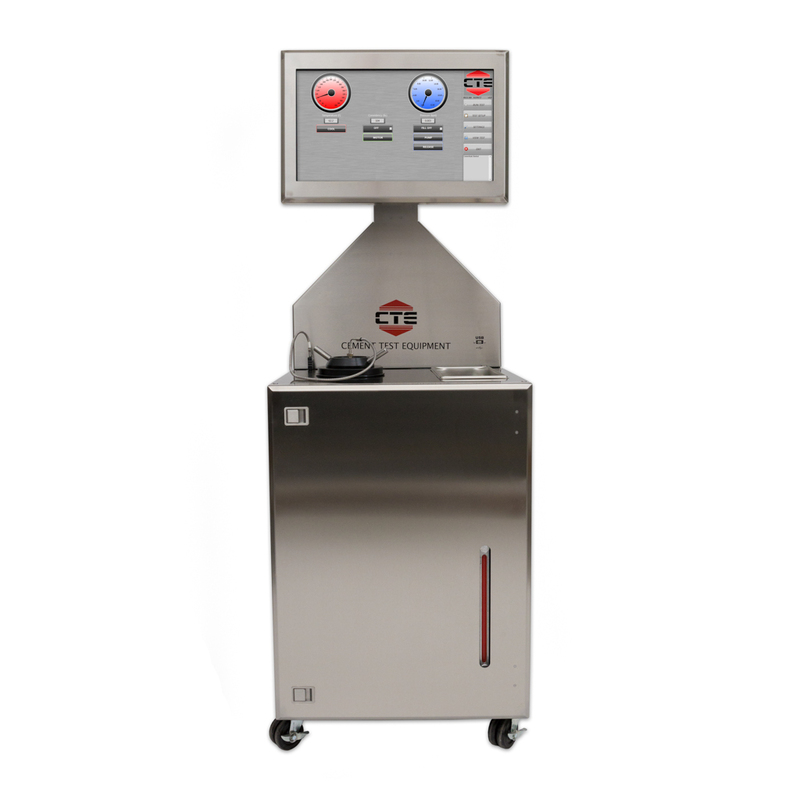 CTE instruments are capable of exposing cement slurries to a maximum of 600F and 40,000 psi (315C and 280MPa) for simulating high-temperature, high-pressure applications. 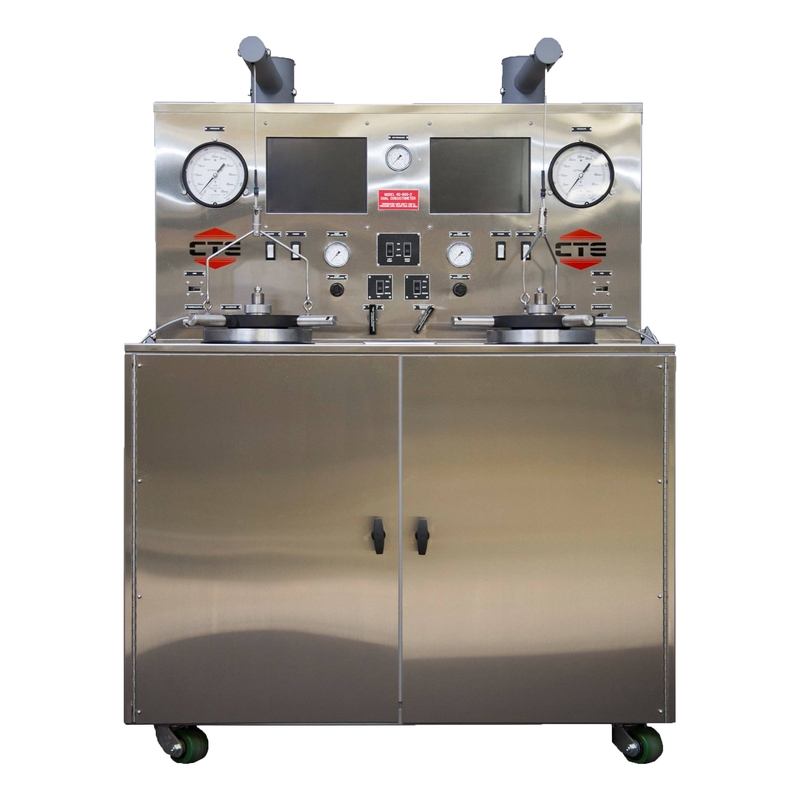 The consistency of the fluid is measured in Bearden units (Bc).